Dismal Thinkings is a young band based in Seattle, with a DIY mindset and an engaging sound which combines the finest tropes from shoegaze, slowcore and lo-fi rock. 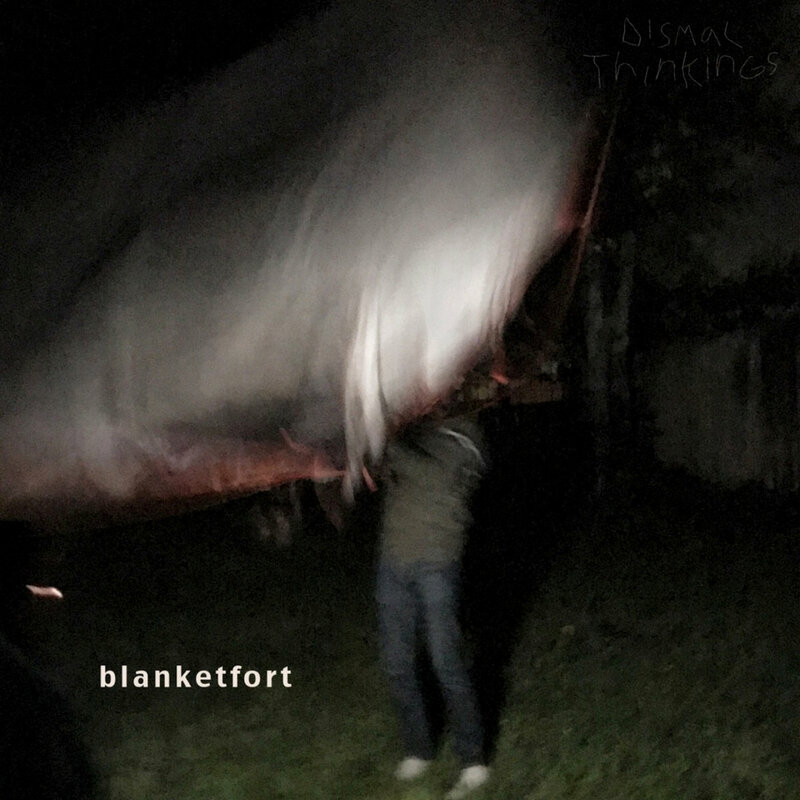 The trio's recently released debut, Blanketfort, finds the band exploring themes of self-contemplation, detachment and coming of age. Following Gone Away, the second single off the album is Modesto, a gritty, lo-fi garage tune, carrying forlorn vibes that waver among its melodious haziness and obscurity. 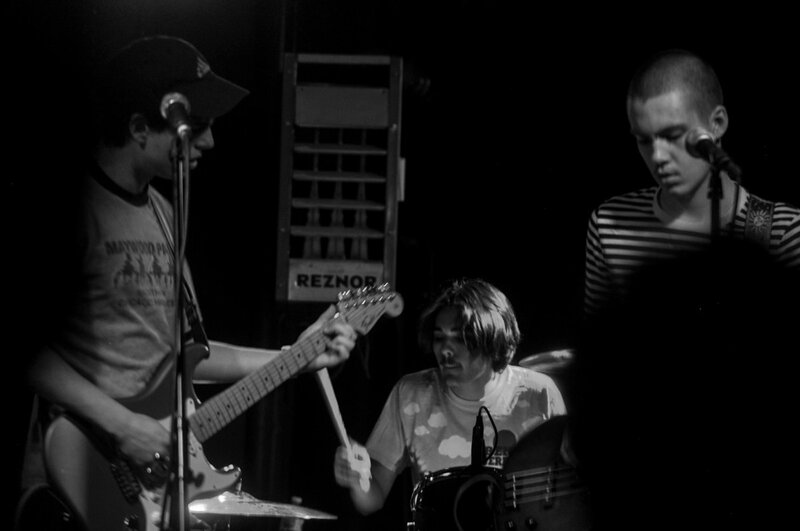 Blanketfort was recorded over the course of three weeks with the help of the group's friend, Mitch Baker, in a homemade studio also called Blanket Fort. Dismal Thinkings are guitarist and vocalist Isaac Evans, drummer Jacob Sloniker, and bassist Mylean Raeder.